Categories: All, Channel 4's Lookalikes, Female, Music, Tribute Acts. 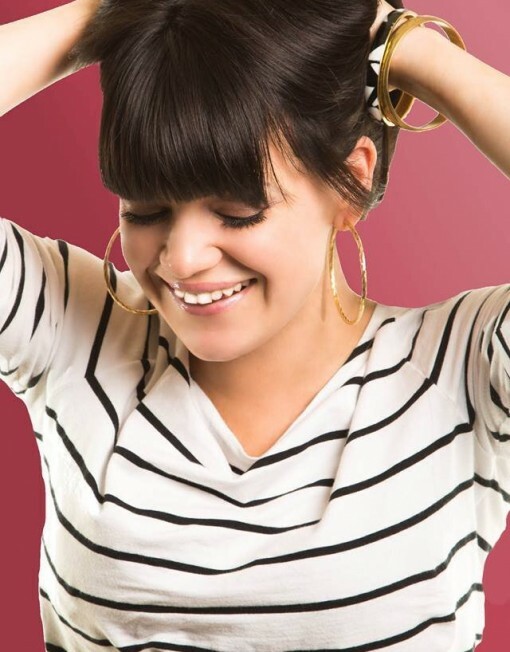 Tags: lily allen double, lily allen lookalike, lily allen tribute. 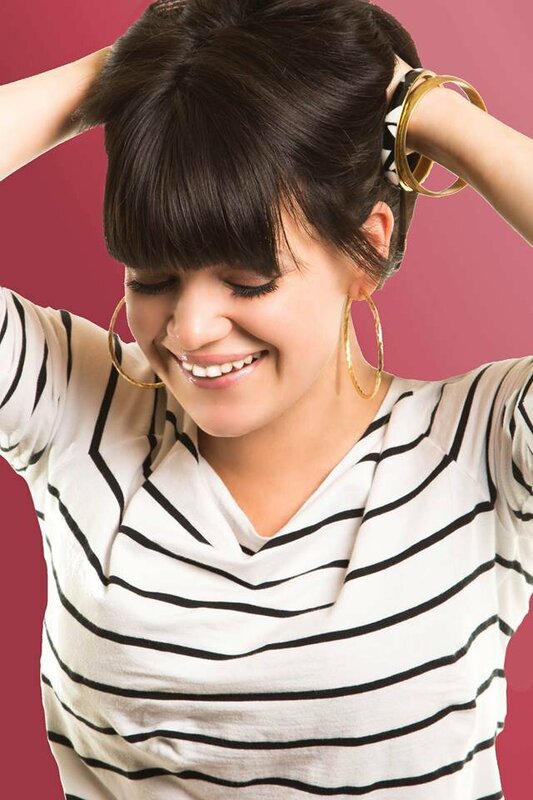 Check out our Lily Allen Lookalike.